Imagine you're a local sustainability officer developing an initiative to reduce emissions. But you don't know how many emissions the city produces, or where they're coming from. You don't know who the city's biggest energy users are, how many cars are on the road, or the amount of waste produced every year. And even if you can set goals for reducing emissions, you have no way of measuring progress against them. This is a situation far too many policymakers and city officials face every day. While cities occupy only 2 percent of the world's land, they account for 70 percent of global emissions. Lacking the right data to take action puts them—and the whole world—in jeopardy. There is a growing number of cities around the world moving toward efficient and clean energy systems in order to help meet the goals of the Paris Agreement on climate change. To accelerate this momentum, we must make it easier for cities to conserve their scarce funds, time and capacity, and empower them with the data needed to improve decision-making. Yet cities, particularly those in developing countries, are experiencing a "data drought" and need support to address it. The information they have, however, is often insufficient and partial data in formats unsuited to their needs. When they do have data, it's often national or regional figures on transportation, land use and other sectors, which are hard to translate into city-level activity data. Even wealthy cities with a long history of emissions accounting face this data drought. According to the U.S. Conference of Mayors survey of 288 members, 67 percent of U.S. cities lack the energy-use data necessary to create a community-scale GHG inventory or any type of local climate action plan. The Philippine Climate Change Commission said that "Community-level greenhouse gas inventory is an important step to guide the 1,634 cities and municipalities in the Philippines in formulating relevant local climate actions that would enable them to track their progress as they transition to a low-emission and climate-resilient development pathway. One of the challenges that needs to be addressed is the difficulty in acquiring, accessing and/or completing the necessary activity data as they conduct their GHG inventory." 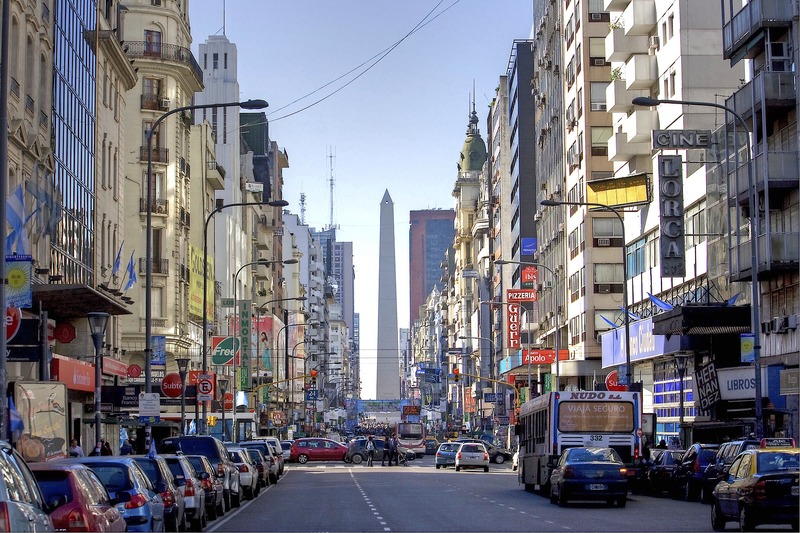 In Buenos Aires, Argentina, the city has access to some activity data, but is still missing crucial figures. For example, the City's Climate Change Division said that "where they can access some data from a company that manages the landfill where the city's waste is buried, the rest of the municipalities do not have access or find it difficult to obtain the same information." Because of this, decision-makers must model some of the figures, a labor-intensive endeavor. Large, wealthy cities like Buenos Aires can augment this partially available data, but smaller, less wealthy areas are unable to do the same. Cities, civil society groups and other subnational bodies are requesting that national governments and utilities make more data publicly available. They are pushing forward an agenda of transparency and open activity data, one that if delivered will help cities around the world to accurately set a low-carbon trajectory. For example, at a December 2017 meeting of the Australian Climate Action Roundtable, the represented states and cities agreed to explore a "means to increase accessibility of greenhouse gas inventory activity level data to sub-national governments to support greater subnational climate action and accounting."